TAKE THE 28-DAY WEIGHT LOSS CHALLENGE AND YOU COULD WIN A TRIP TO HAWAII OR VEGAS AND GET IN THE BEST SHAPE OF YOUR LIFE! We need your help. You see, we have several walls of before and after photos, but we need more. Fortunately, we know exactly how to get them – we just need you to sign up. We will provide the fun and challenging workouts, the encouragement, the meal plans, the accountability, and everything else you need to burn fat and build muscle. All you have to do is show up. But don’t miss out, we only have 12 spots available. Click the button below to claim your spot. FINALLY, I found something that did work for me! After losing 120 pounds I was shocked. In 2005 I decided to become a trainer and set out to discover the science behind my life changing transformation. I never wanted to struggle with my weight again. 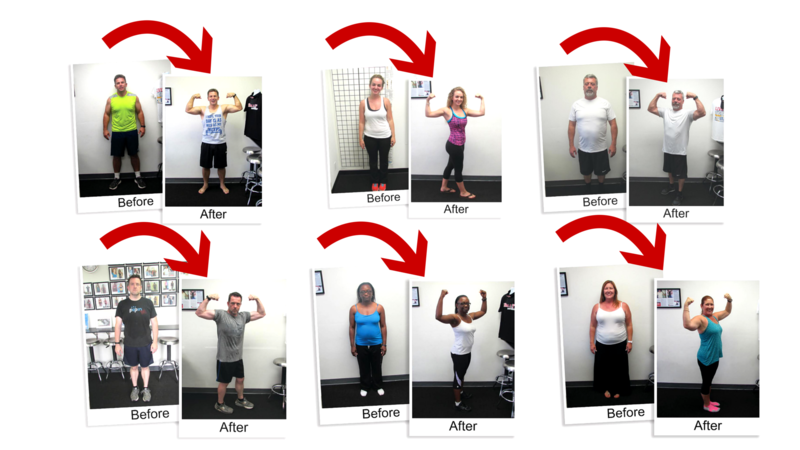 After thousands of hours of study, personally testing my new methods and transforming hundreds of clients, I formulated a brand new system that nearly anyone can use to quickly lose weight and maintain their weight loss for the rest of their life. Now before I give you any more information, take a look below at some of our clients’ results.They all live local so I’m sure you’ve heard about some of these individual success stories. 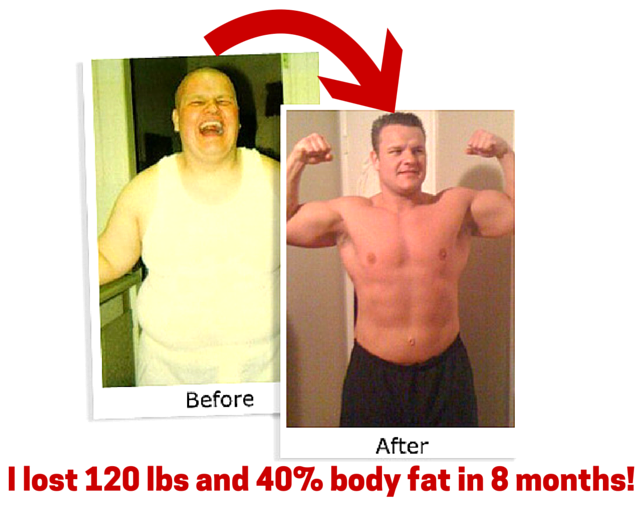 What Is The 28 Day Transformation Challenge? We need more before and after photos on the wall at our gym. You have probably heard or know some of our client success stories but this is your chance to be one yourself. Our Challenge is exactly what you need to get off of the couch and to get back into shape. We provide everything that you need and we make it fun. 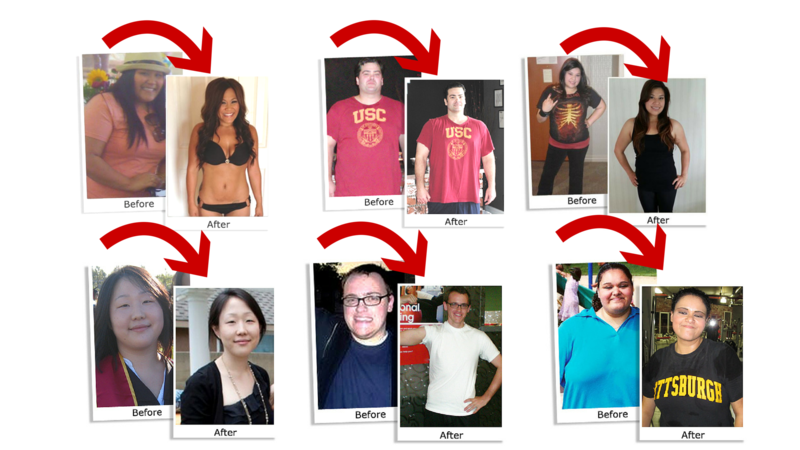 We know how to get results and we want you to be our next before and after photo. Beyond that, we make it fun too. Our trainers will challenge you, encourage you, and help you through the process so that you build muscle tone and burn fat, inches and pounds. So now you’re probably wondering what this costs. The entire cost of the 28-Day Transformation Challenge was originally to be priced at $247 but for the first 12 people who respond we are giving it away for half price, ONLY $97. Don’t miss out. Click the button below to secure your spot. How Does The 28-Day Transformation Challenge Work? This is a 28 day training and nutrition (manipulation) program I scientifically designed to be relatively intense so that it burns the maximum amount of calories during each workout AND puts your body into “Afterburn” and that’s the secret to faster results in a lot less time. 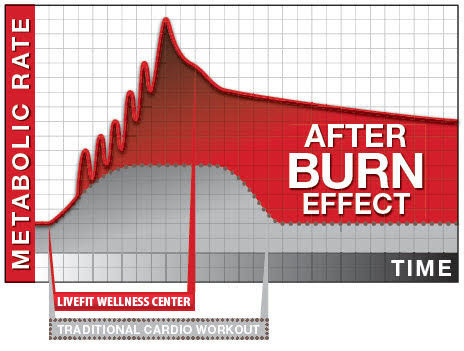 “After burn” is the state of heightened metabolism that takes place after a really good workout when certain key ingredients are added to a workout session. In fact it’s scientifically proven that you can go into after burn and torch more calories for as much as 48 hours after a workout. The program is simple in its brilliance. You’ll come and workout at our private facility three to six days per week for four weeks, and eat the foods that are outlined for you in your personalized meal plan.It’s simple actually – just read it and eat it and the results will come. Some people will lose six to twelve pounds in their first week and a couple dress and pant sizes. It’s only $97 and if you sign-up early, you can start early! PLUS every week you will have access to special “challenger only” workouts! The 28 Day Transformation Challenge starts on April 29th, 2019 but like I said, our regular program is already pretty much full so we can only accept 12 men and women to join.